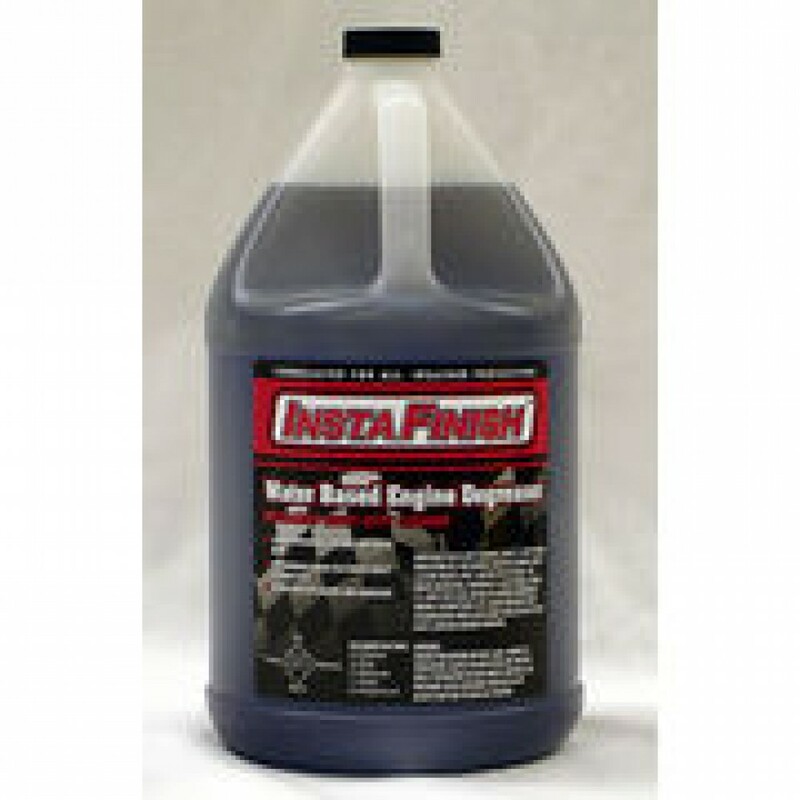 A very powerful water base engine degreaser formulated to cling to engine surfaces for excellent penetration. 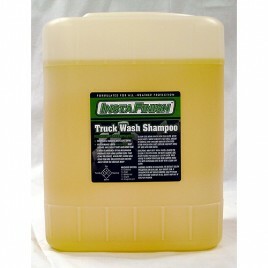 Product formula quickly breaks down oil, grease, dirt and other road grime. 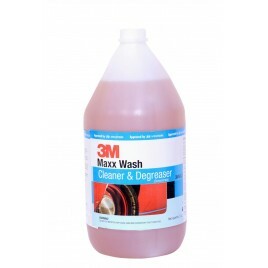 Dries slowly for maximum cleaning performance. 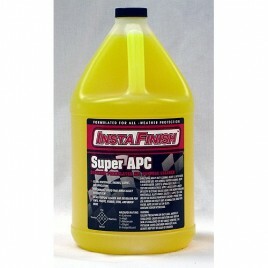 All Purpose Cleaner & Degreaser. 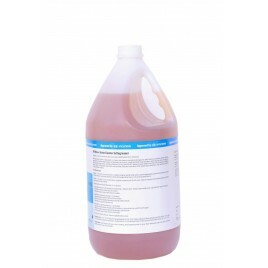 Heavy Duty Cleaning :Dilute 1:3 with water & rinse after use. 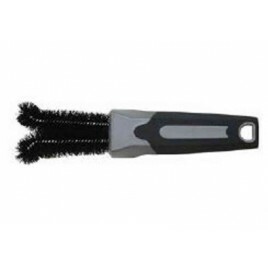 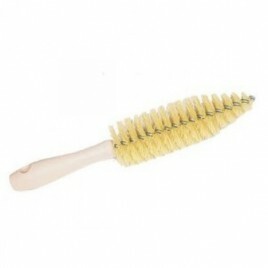 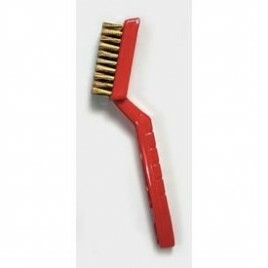 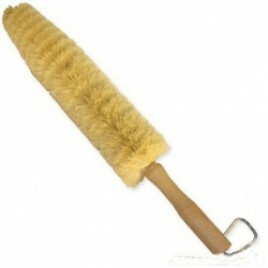 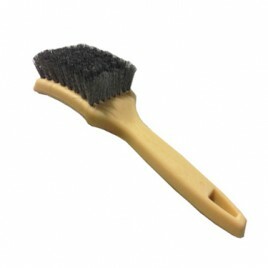 For general purpose cleaning Dilute 1:8 with water & agitate with brush.